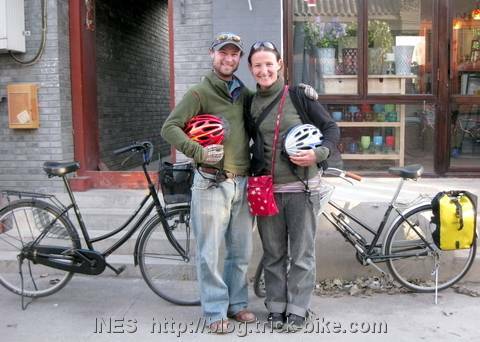 This entry was posted on Dienstag, November 17th, 2009 at 10:25 and is filed under Asia, Cycling. You can follow any responses to this entry through the RSS 2.0 feed. Both comments and pings are currently closed. Your composition in the best 50 per cent seemed to be intelligent utilizing uncomplicated as well as more efficient bottom mens bicycle shorts.